Yaozza, Looks like we are back at Brooklyn Bowl this coming friday. I think this may turn into a monthly thing for the upcoming few months – my first residency in NYC in like 8 years???!! 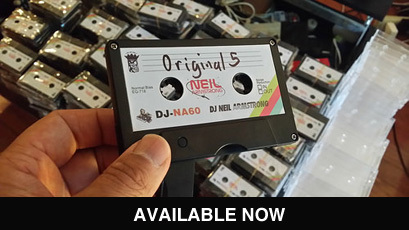 Brooklyn Bowl – Friday 4/1 with DJ Neil Armstrong & Josh Madden from levi maestro on Vimeo.